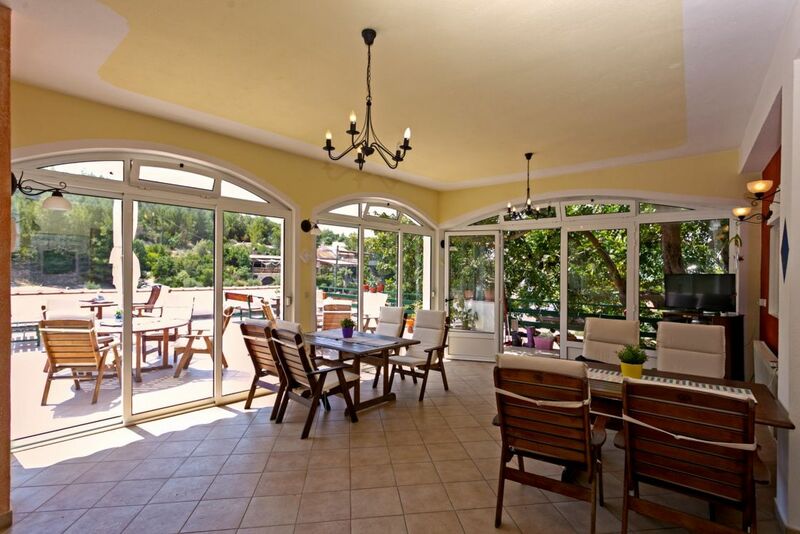 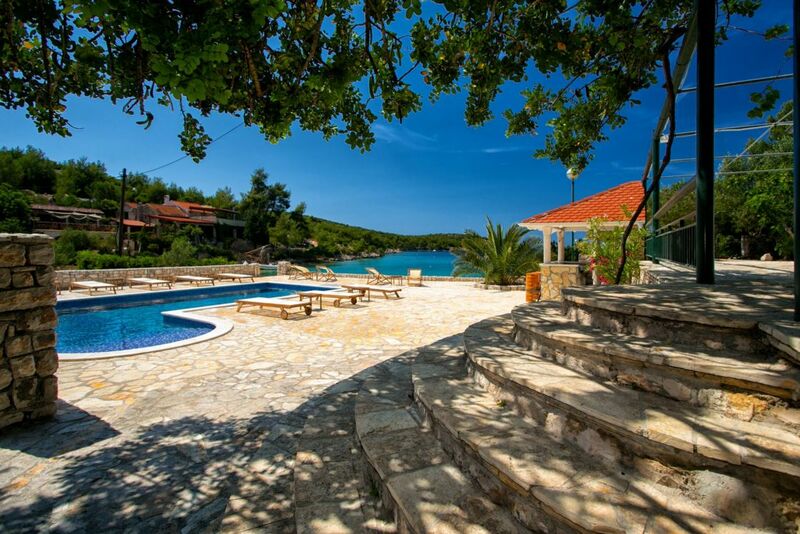 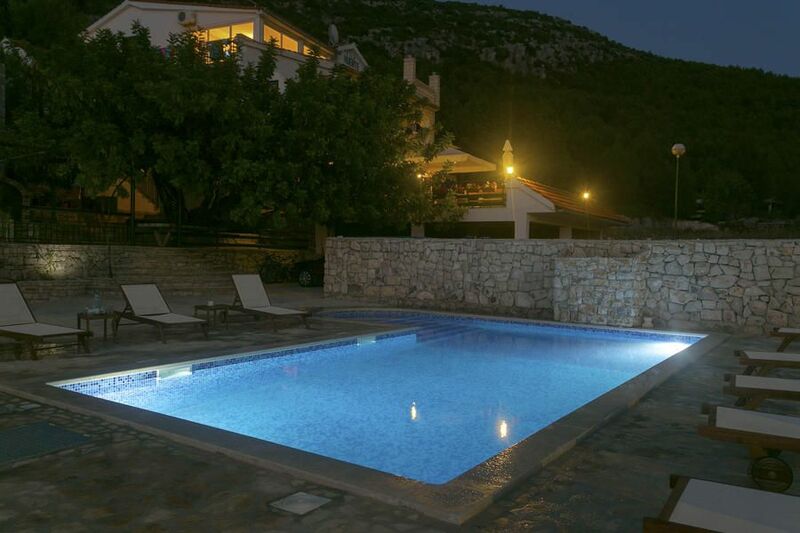 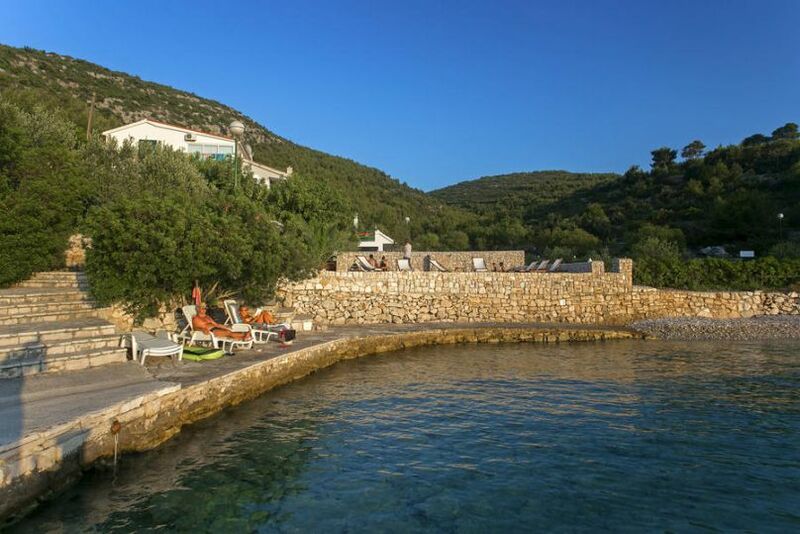 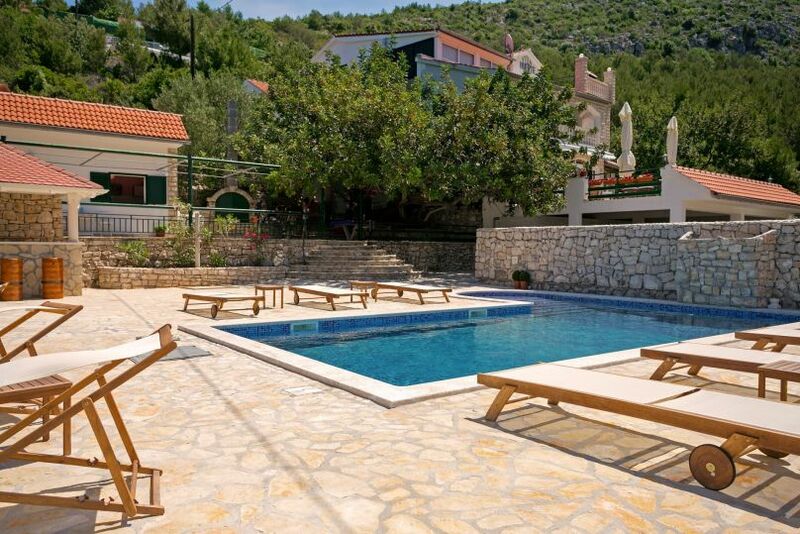 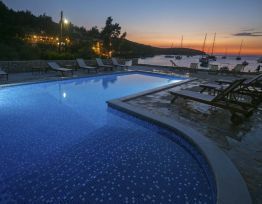 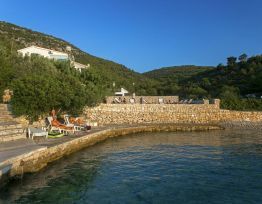 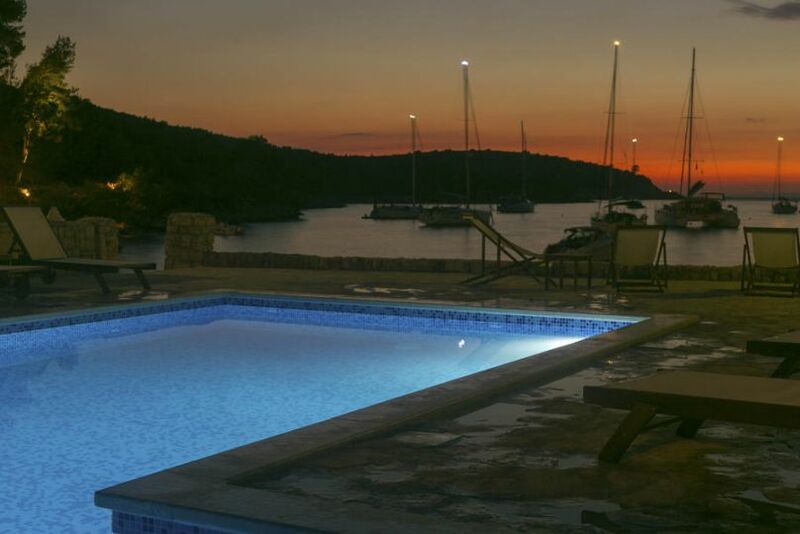 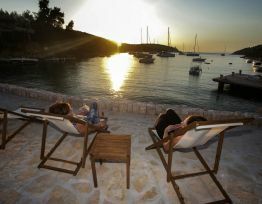 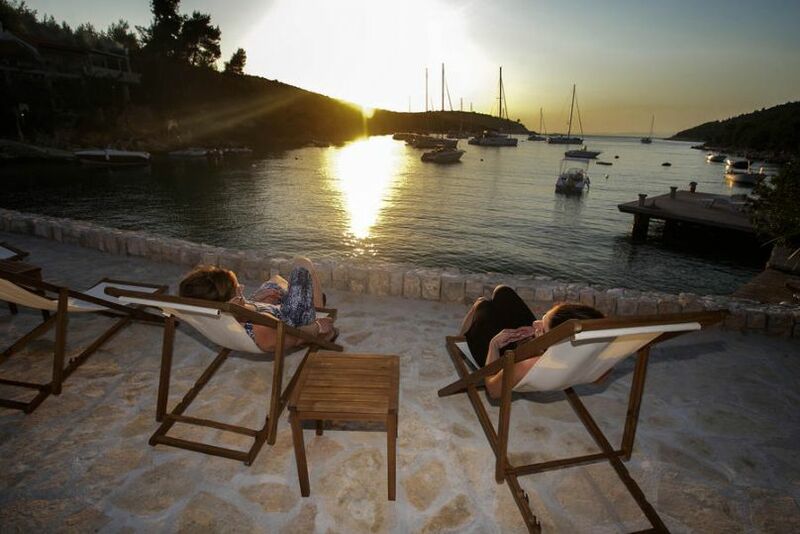 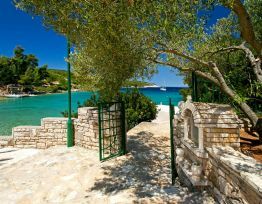 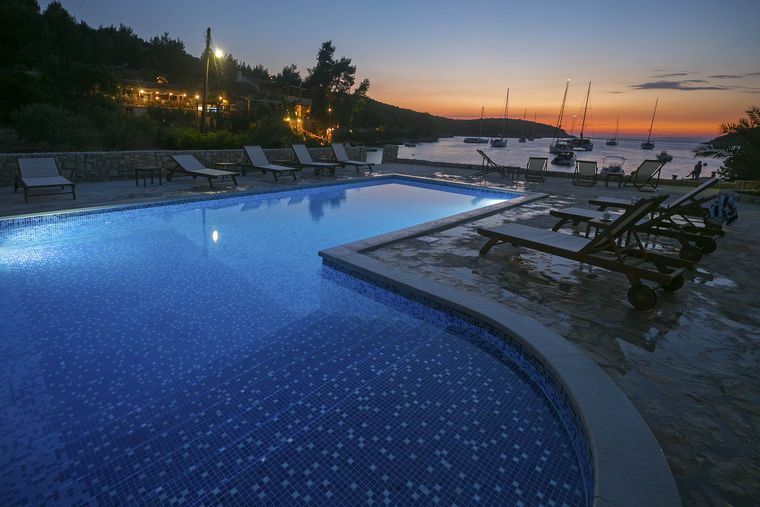 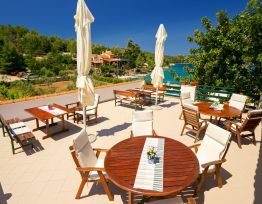 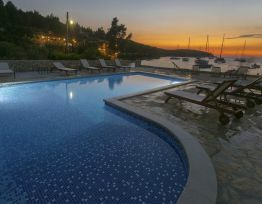 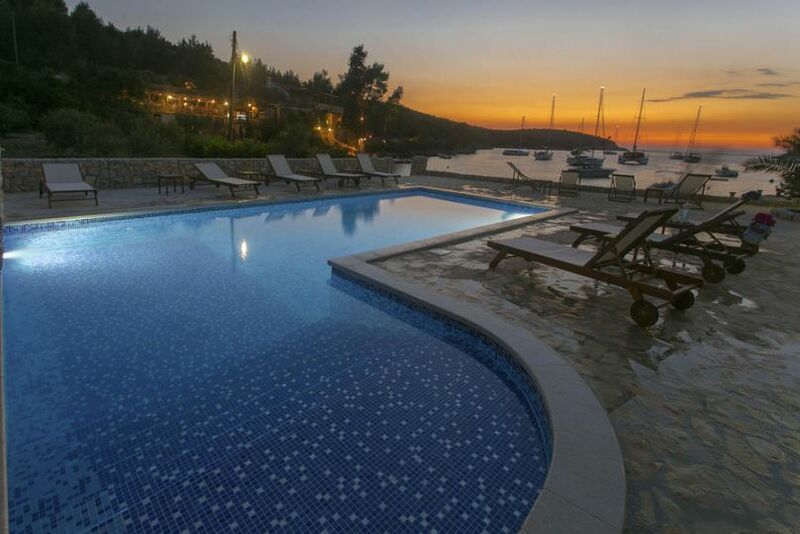 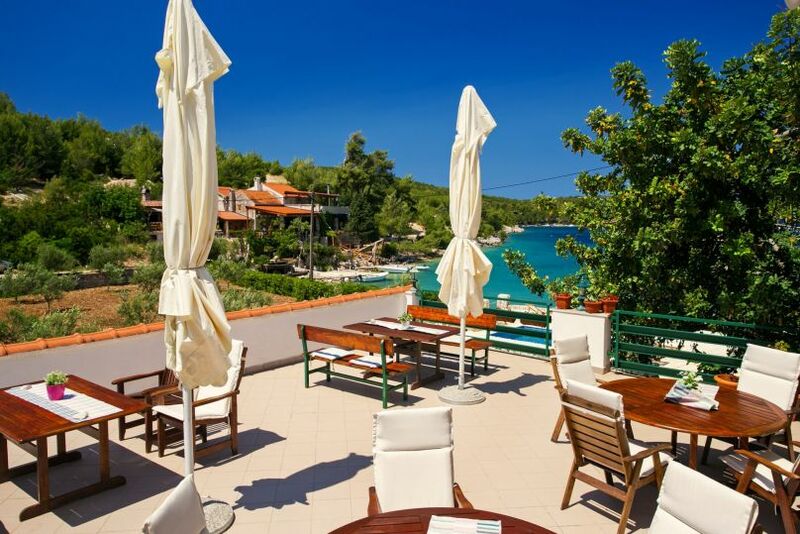 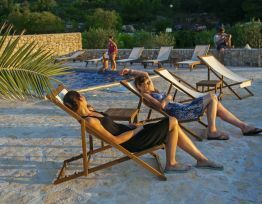 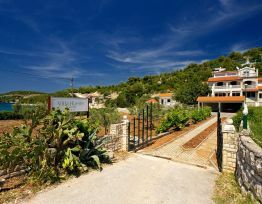 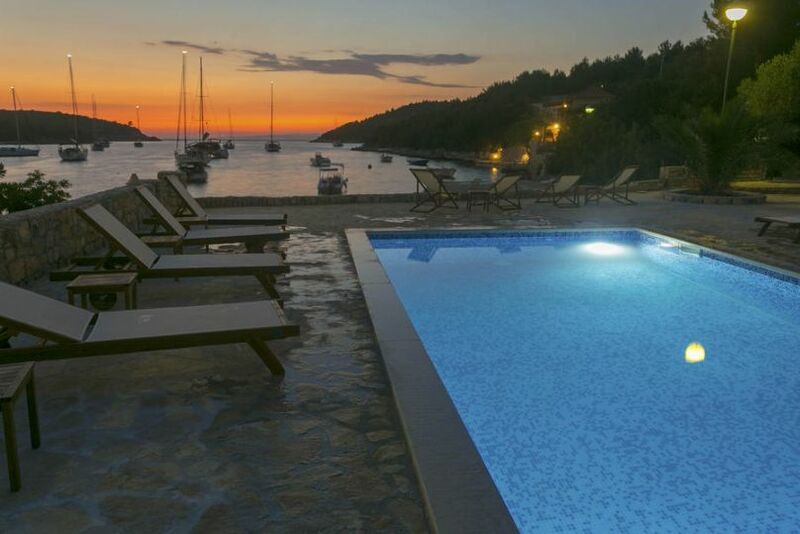 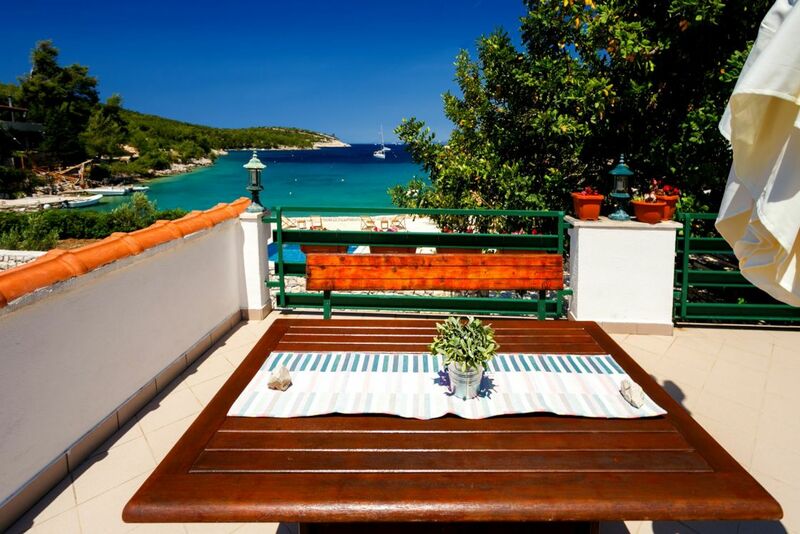 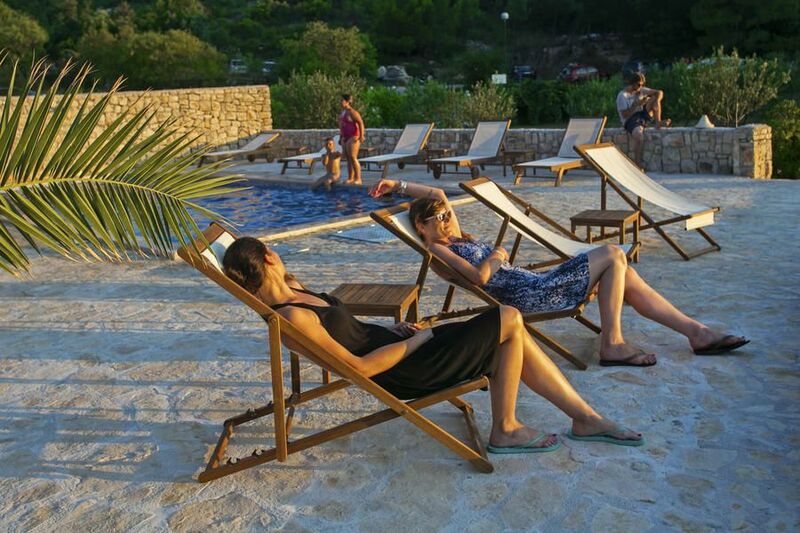 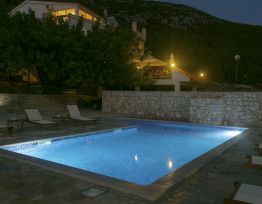 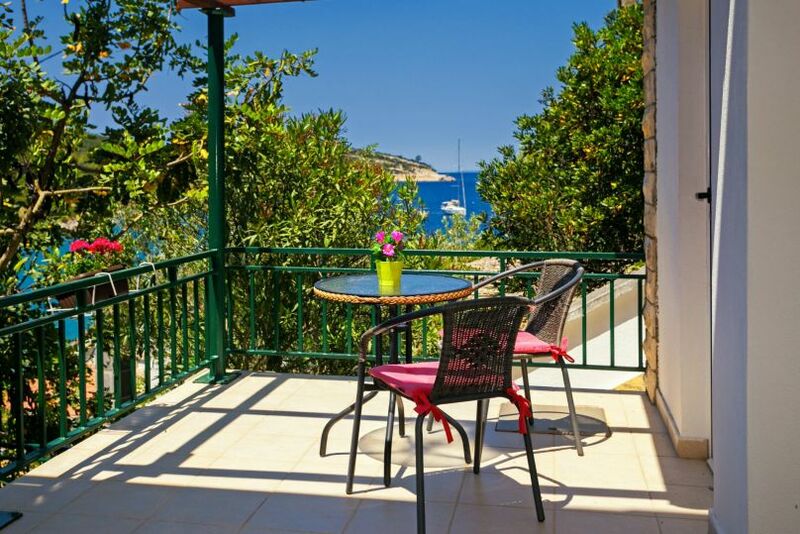 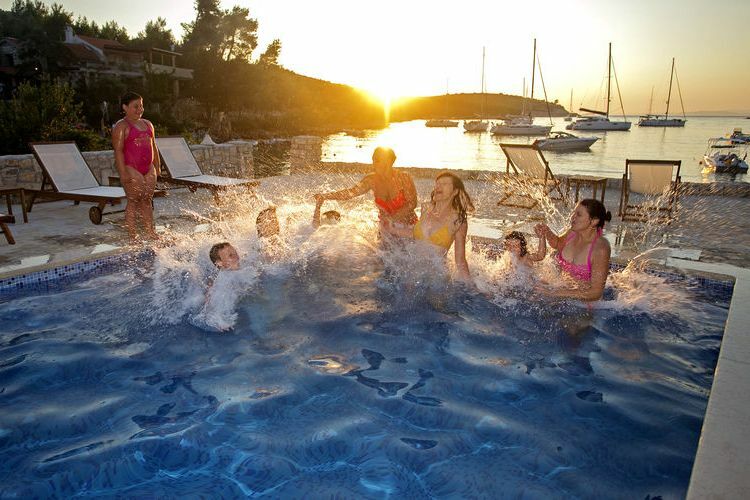 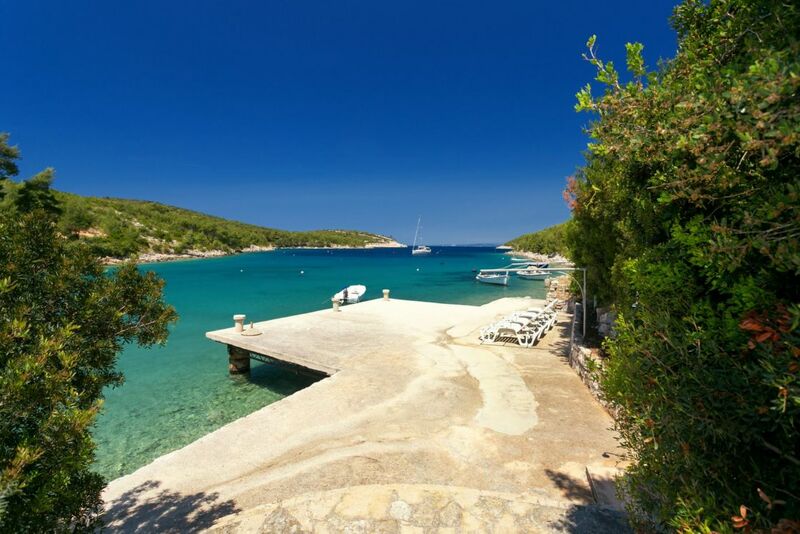 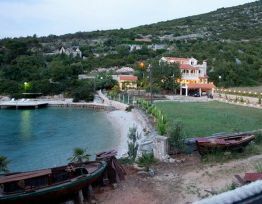 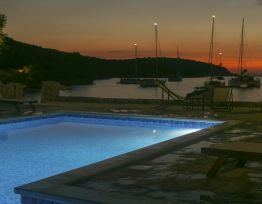 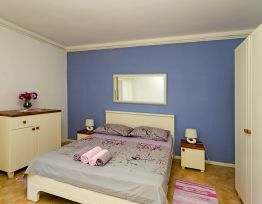 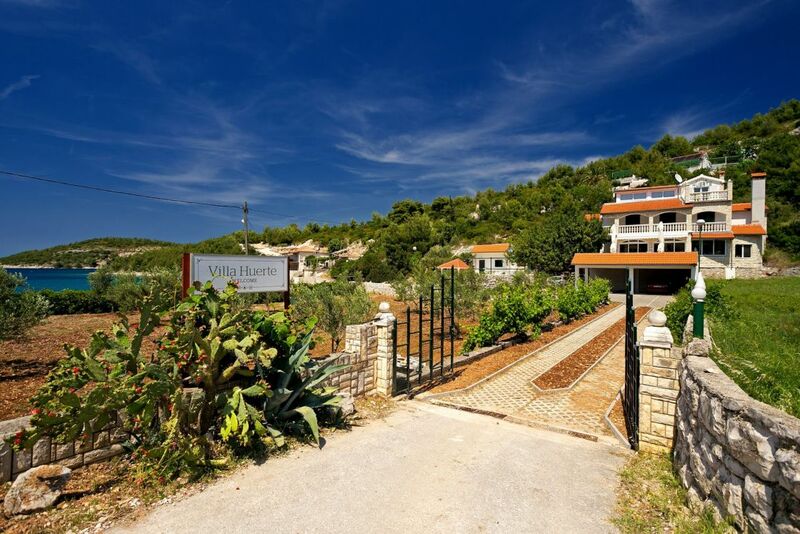 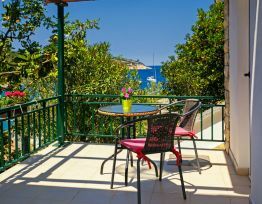 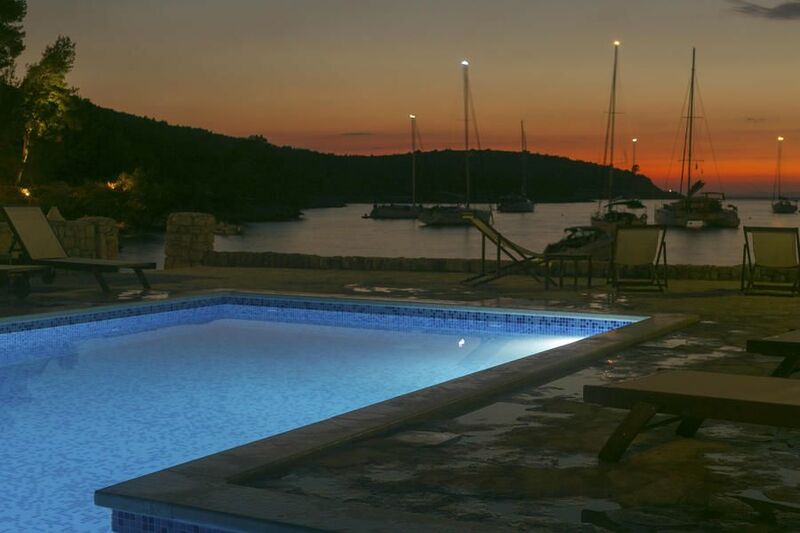 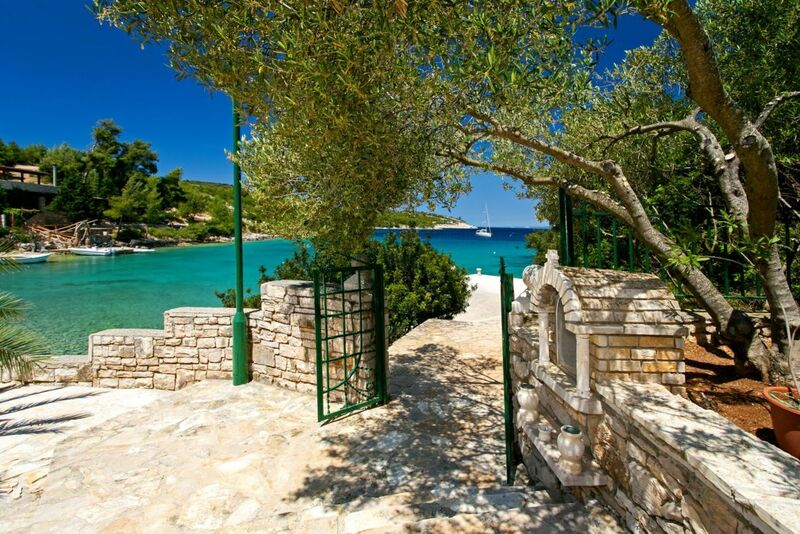 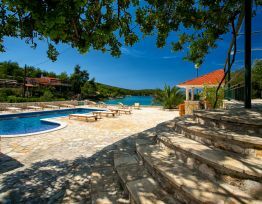 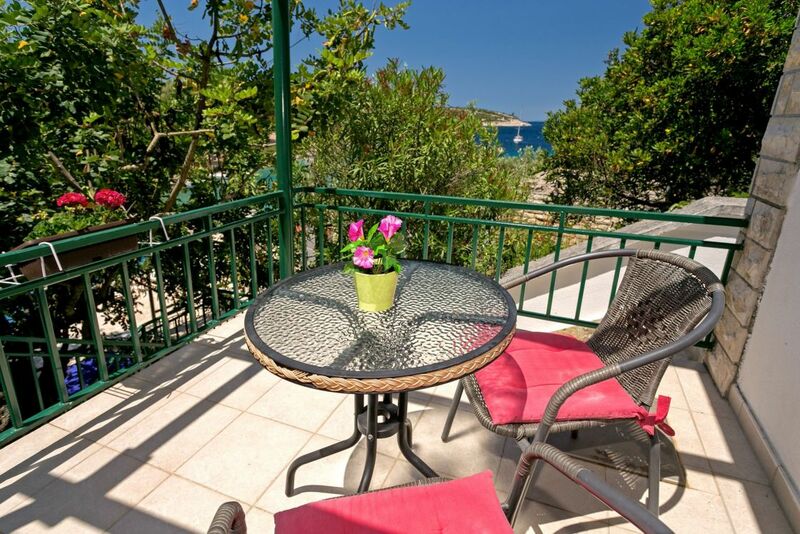 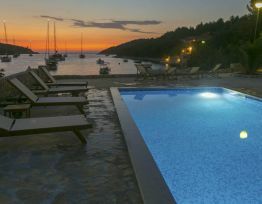 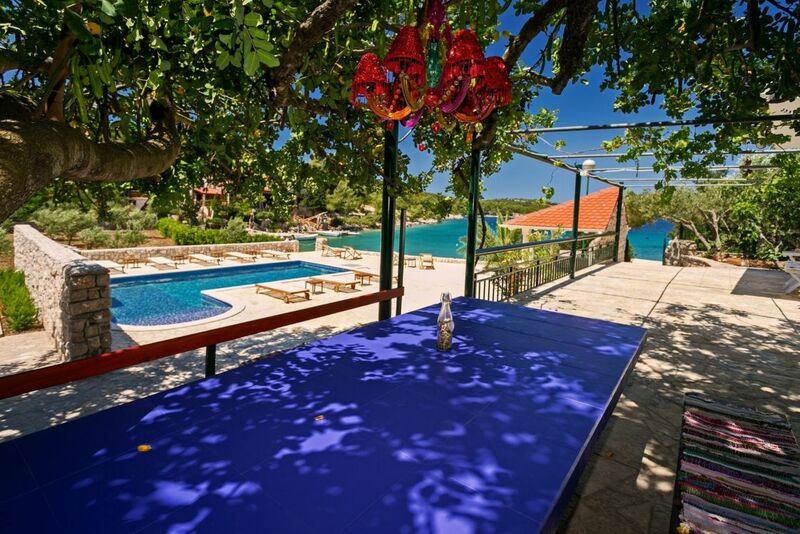 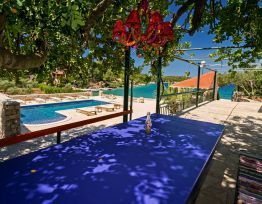 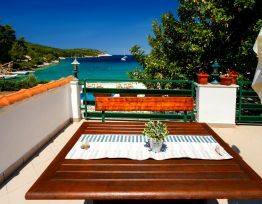 Villa Huerte Hvar is situated in Pribinja bay, approximately 3 km away from the center of Hvar town. 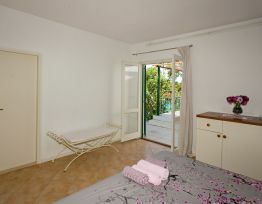 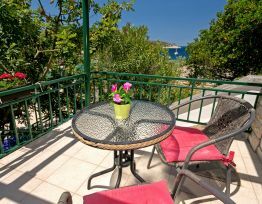 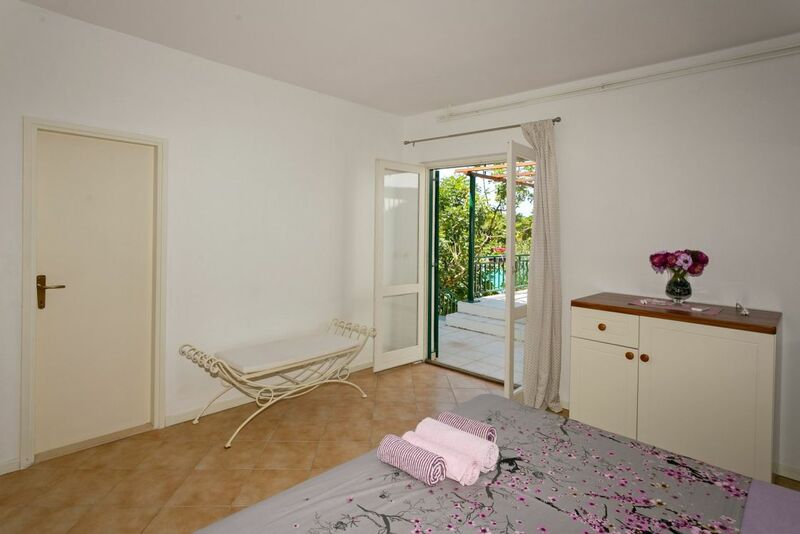 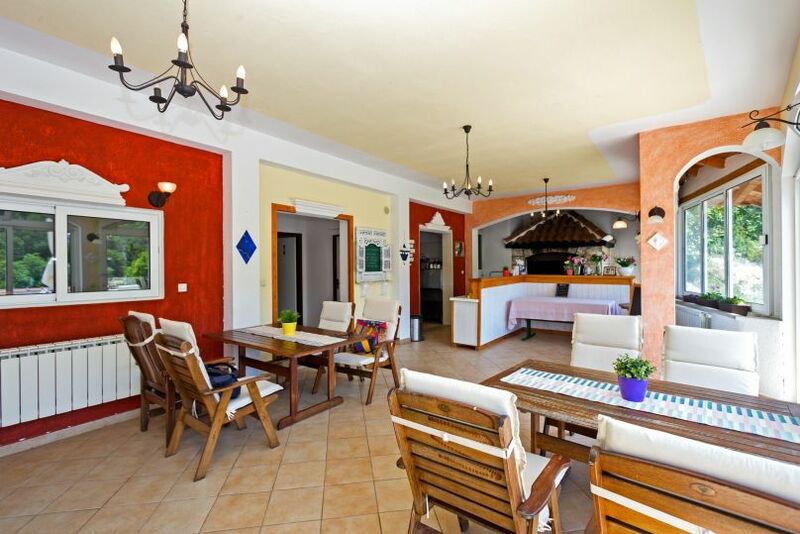 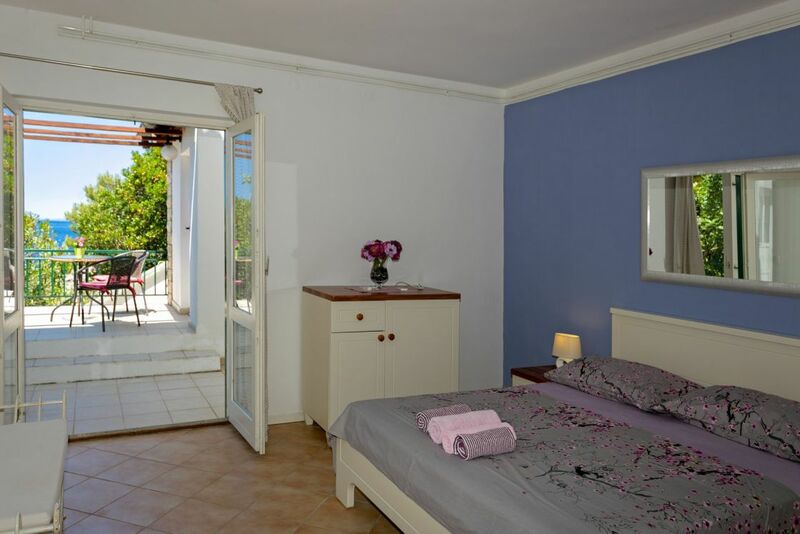 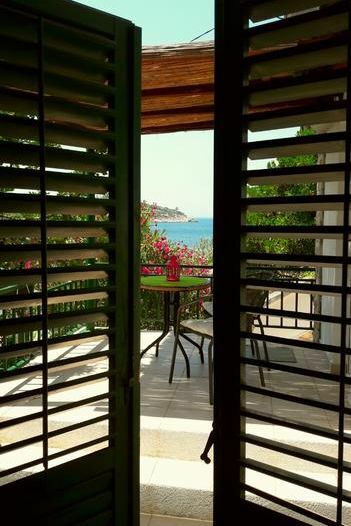 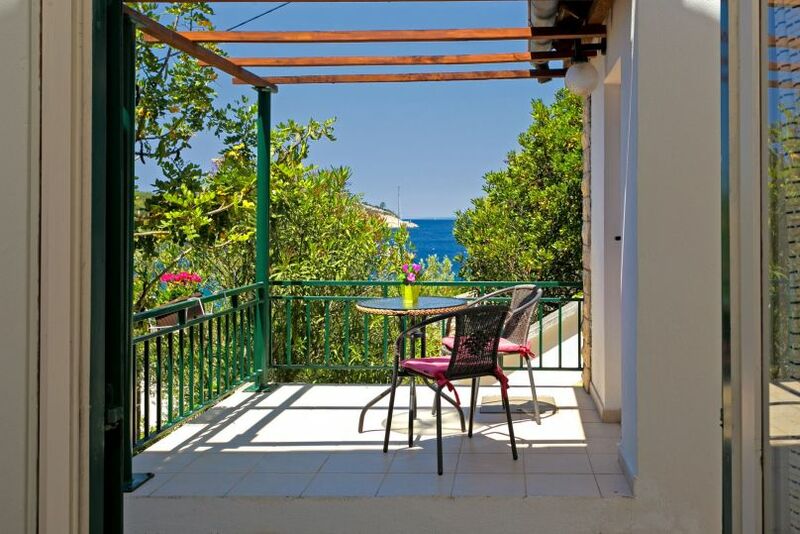 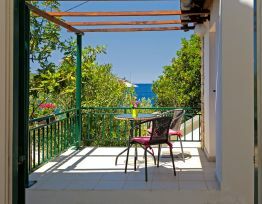 The entire property is located at the very seaside next to a beach. 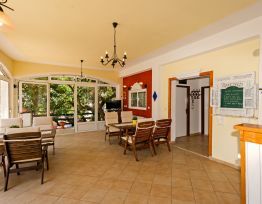 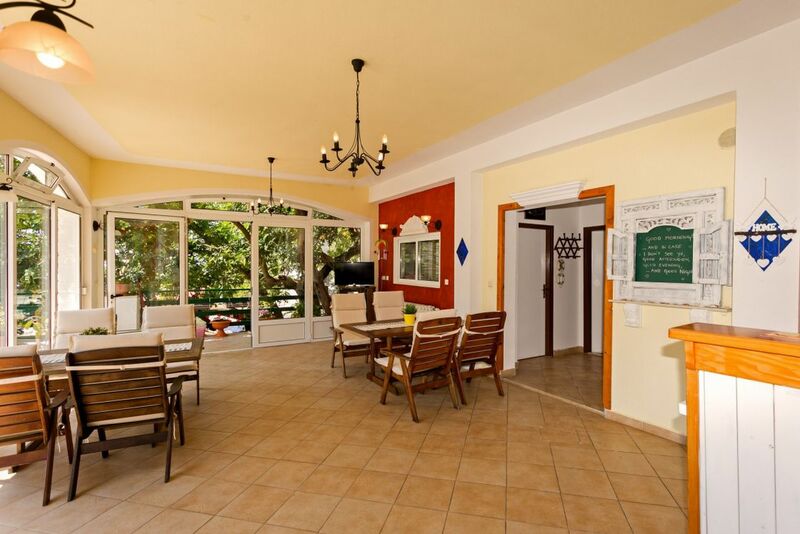 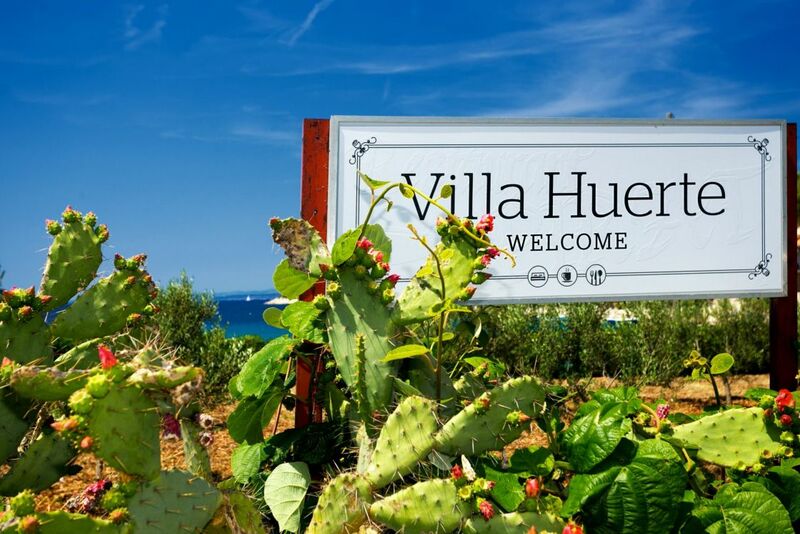 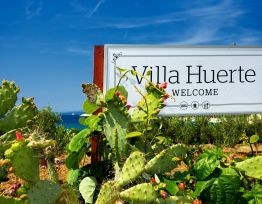 Villa Huerte can accommodate around 20 guests in altogether 5 apartments and 2 rooms. 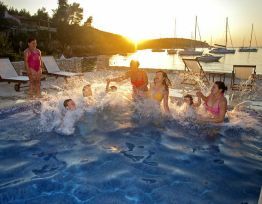 It is an ideal place for family vacation, for both couples as well as families with children. 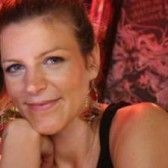 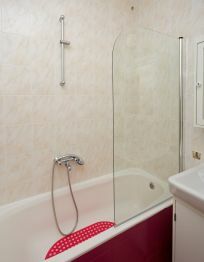 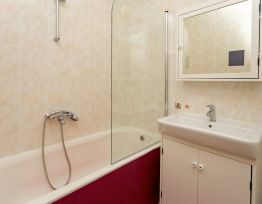 Also, it can satisfy the wants of bigger groups of friends looking to relax and rest while enjoying complete privacy. 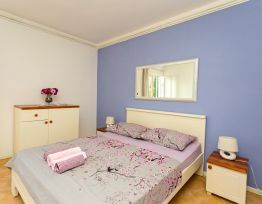 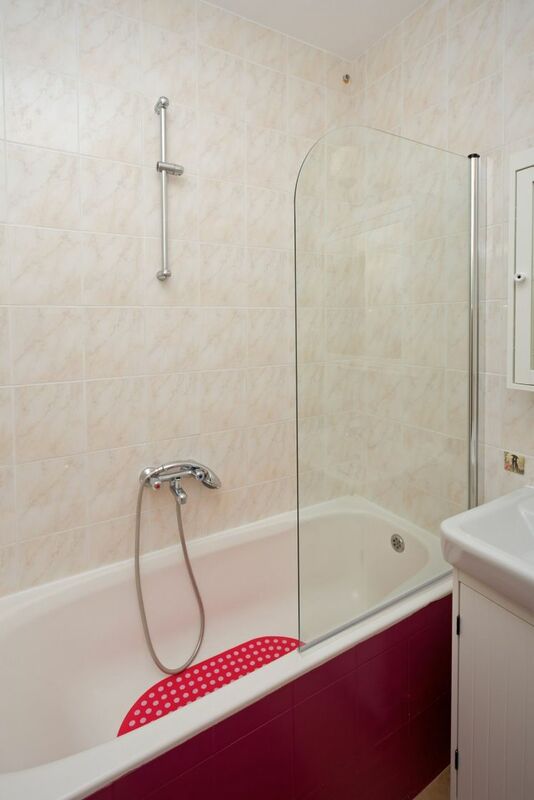 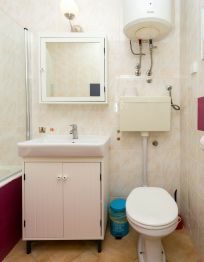 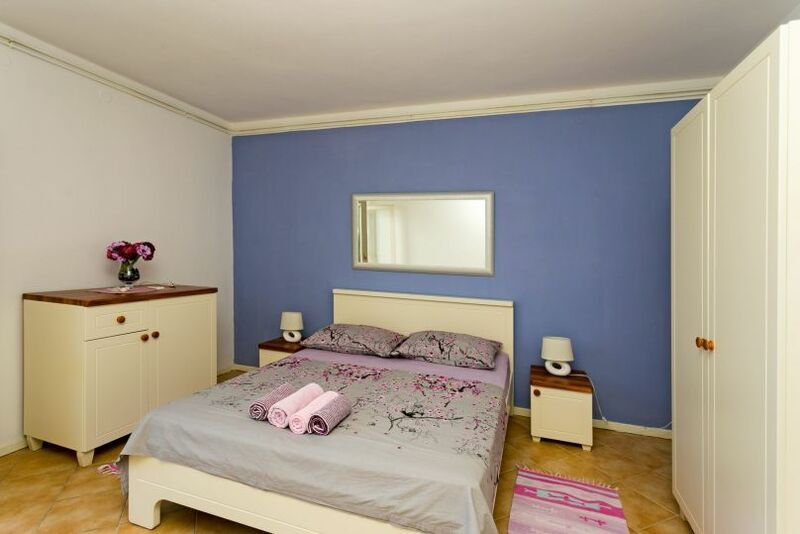 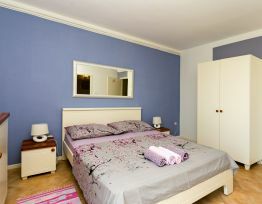 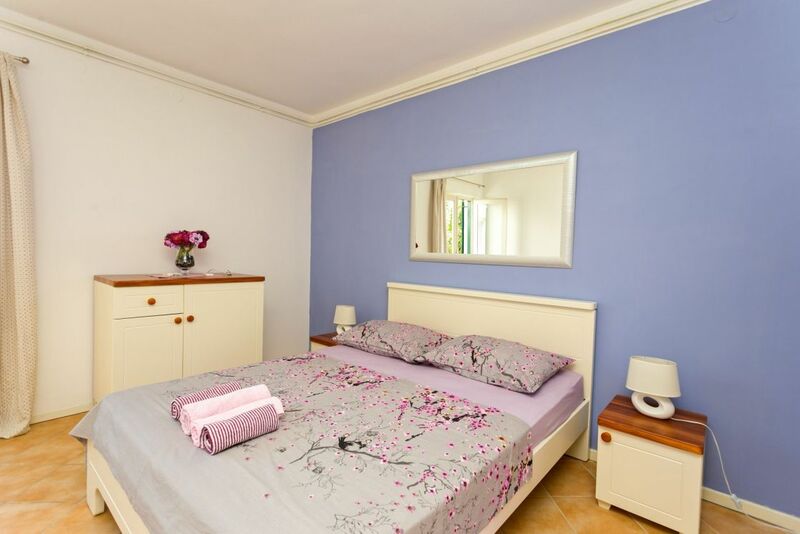 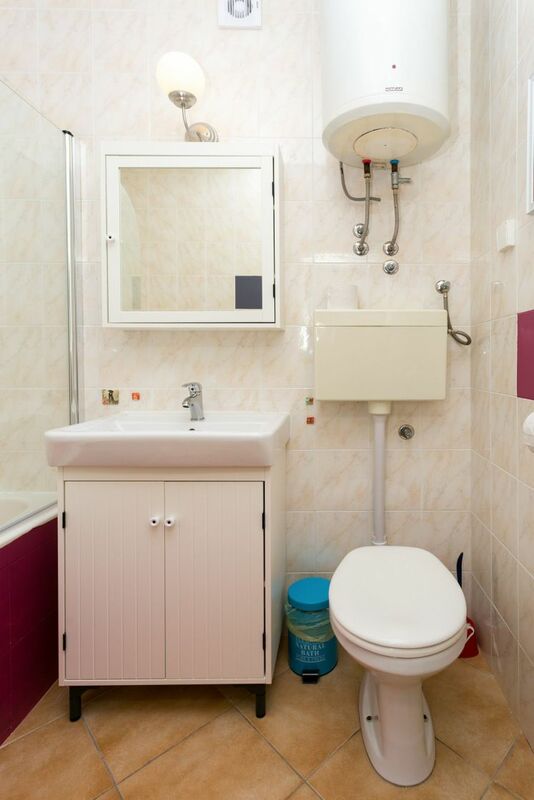 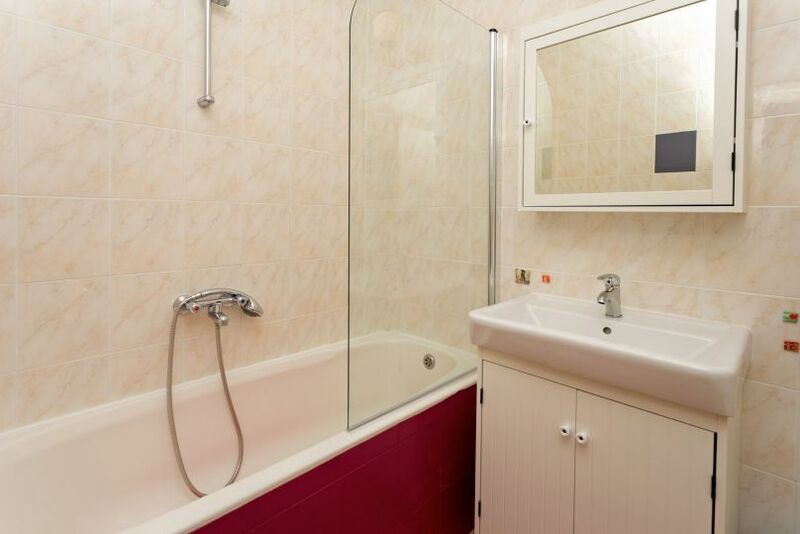 Spacious room with a king size bed and a large bathroom, equipped with a small fridge. 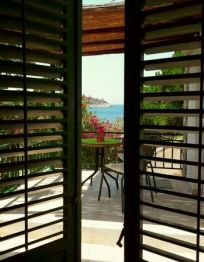 The room opens to a terrace with sea view. 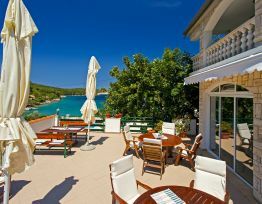 Breakfast included in the price.